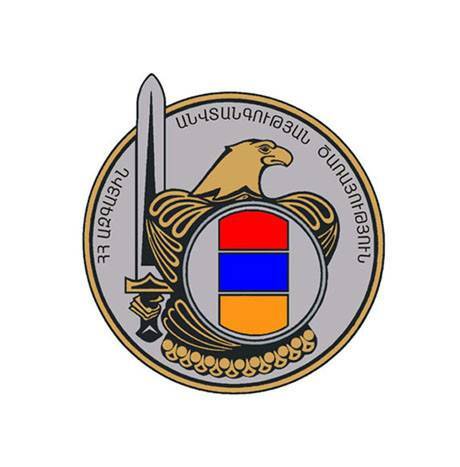 As a result of operative-search measures and investigative activities initiated by the officers of National Security Service of Republic of Armenia an offence of corruption was discovered and prevented and an officer of provincial department of the Police of RA was also involved in it. According to the available preliminary data, “Hayantar” SNCO Stepanavan forestry inspector N.T., making a prior agreement with the Director of the same forestry, organized illegal logging, removal and sale of timber, and in exchange for it in July-October of 2018 demanded and received from different citizens of RA more than 300.000 AMD as a bribe. Meanwhile, not to hinder the logging and illegal transportation of the timber, N.T. offered and transferred 150.000 AMD as a bribe to Deputy Chief of Stepanavan Division of Lori Provincial Department of Police of RA N.Kh. The Investigation Department of the NSS of RA has initiated criminal proceedings, three persons were charged and for 2 of them detention was chosen as a measure of restraint, for 1 a written obligation not to leave the place was chosen. Note. A person that is suspected or accused of an alleged crime is considered innocent unless his/her guilt is not proved by court judgment that has come into legal effect pursuant to the procedure determined by RA Criminal Procedure Code.